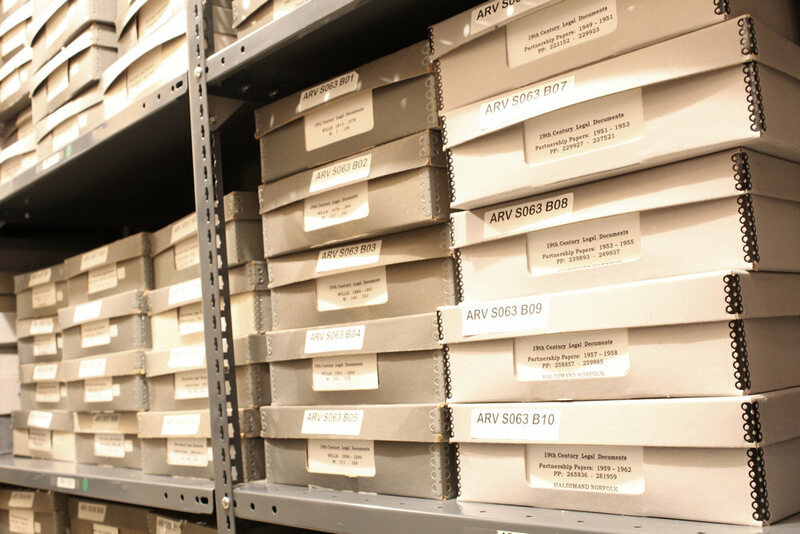 Norfolk County Archives is the archival centre for genealogical and local history research in Norfolk County. Our goal is to preserve and make accessible Norfolk County’s documentary heritage for researchers. We have primary and secondary sources to help researchers with genealogy and local history research. A variety of indexes, reference material and published resources are accessible in our Reading Room. Please check back soon for more information on our collection as we work towards providing better online access.